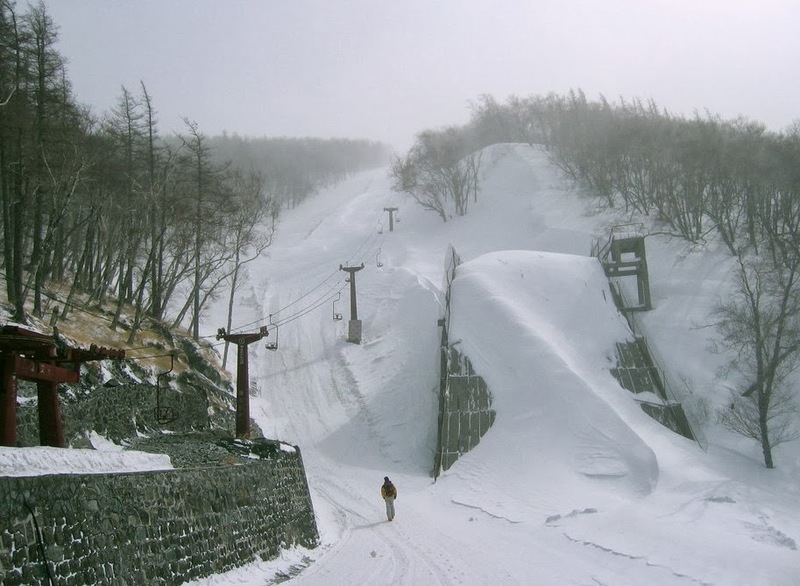 China is home to some of the most magnificent ski resorts that will cater to all your needs for adventure and snow! The skiing season begins in mid December and ends in March but there is the exception of Changbaishan’s ski resorts where the skiing continues until April. For those who have never been skiing in China before here is a run down of the top 10 ski resorts in China. 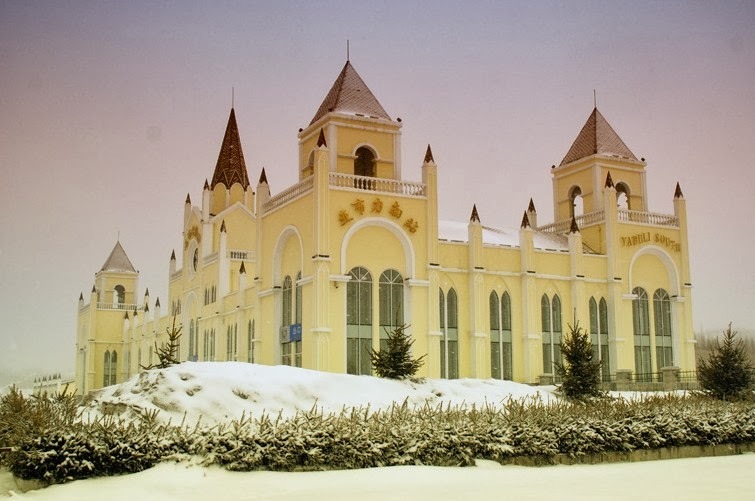 Yabuli Ski Resort is situated in Harbin of Heilongjiang province and has the reputation for being the best ski resort in China. 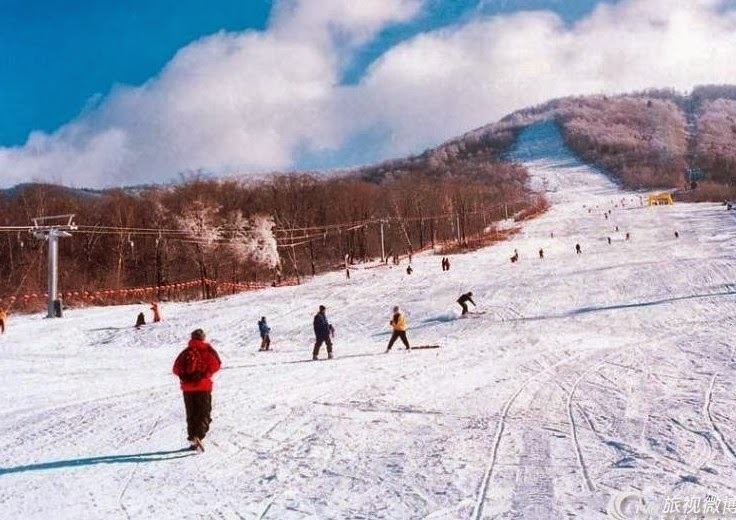 The Yabuli resort has the longest ski run in China and has the longest history and was once the imperial hunting grounds during the Qing dynasty. The resort has the longest Alpine ski slope in Asia and is suitable for skiers of different levels with a range of courses and slopes. 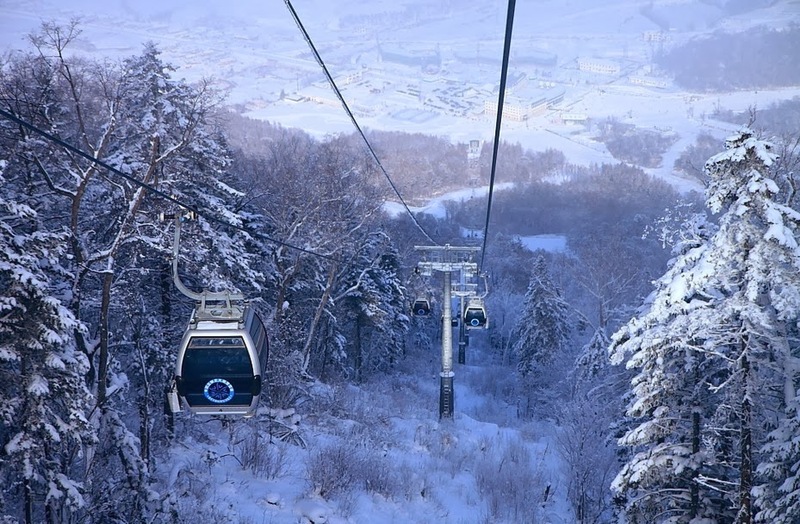 For those who want to enjoy some winter activities Yabuli Ski Resort has the longest toboggan run which is 5km and is the longest in the world. What’s more you can also catch the Harbin Ice & Snow Festival if you plan to travel in January. The Changbaishan Ski Resort is becoming one of the hottest resorts in China attracting athletes and ski lovers from all over the world. 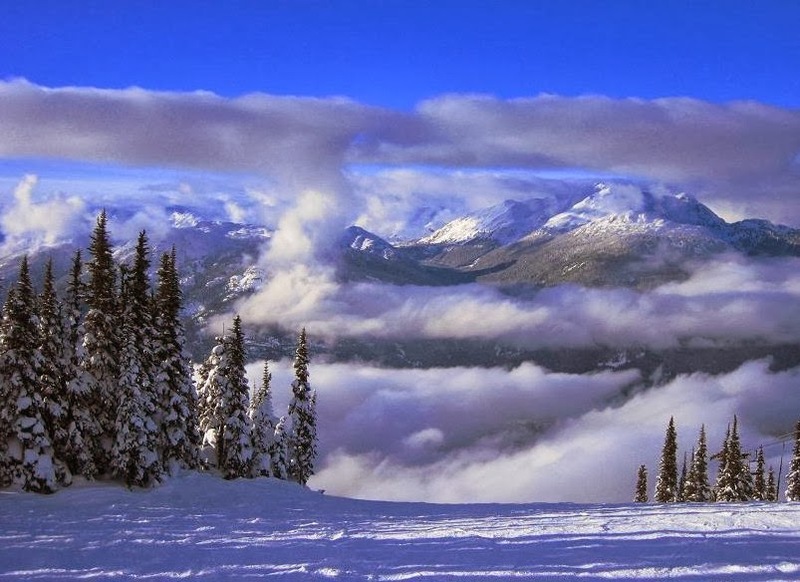 Over the past couple of years has seen the opening of 5 star hotels such as Starwood and Park Hyatt offering luxurious accommodation for those in search of a ski holiday with class. The alpine ski trail is 3,000 meters long and the challenging ski trails will definitely provide those who need an adrenaline rush with just that! 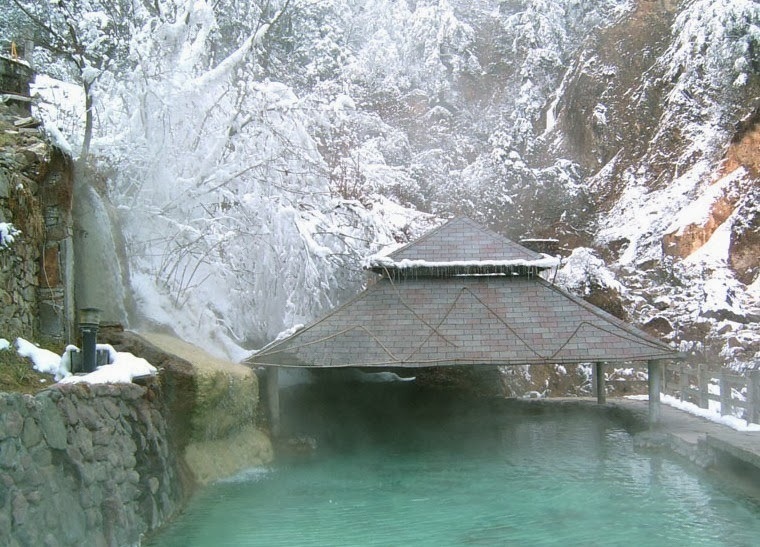 Apart from skiing the resort also has hot springs and you can also take the opportunity to tour the beautiful Tianchi. 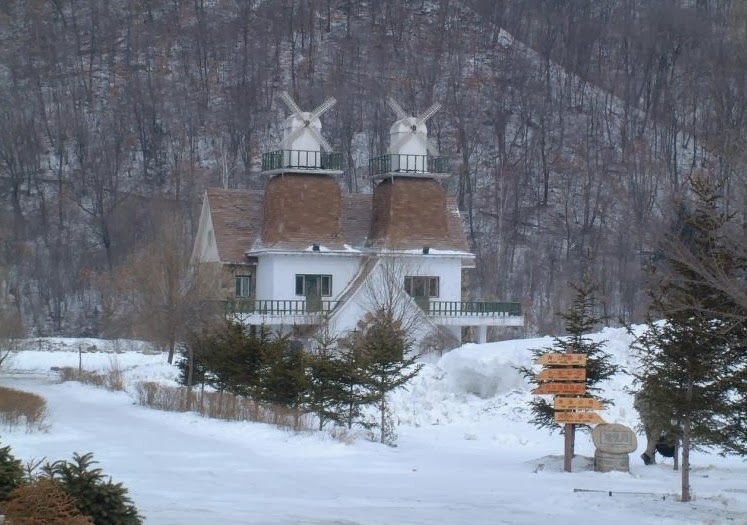 Beidahu Ski resort is the largest ski resort in Jilin and once hosted the 2007 Asian Winter Games. The highest peak stands at 1,357 meters high and has some of the most beautiful scenery. The resort has a total of three alpine trails and with a forest trail that is fit for the Olympic standards skiers should be rest assured that their trip will be top notch. 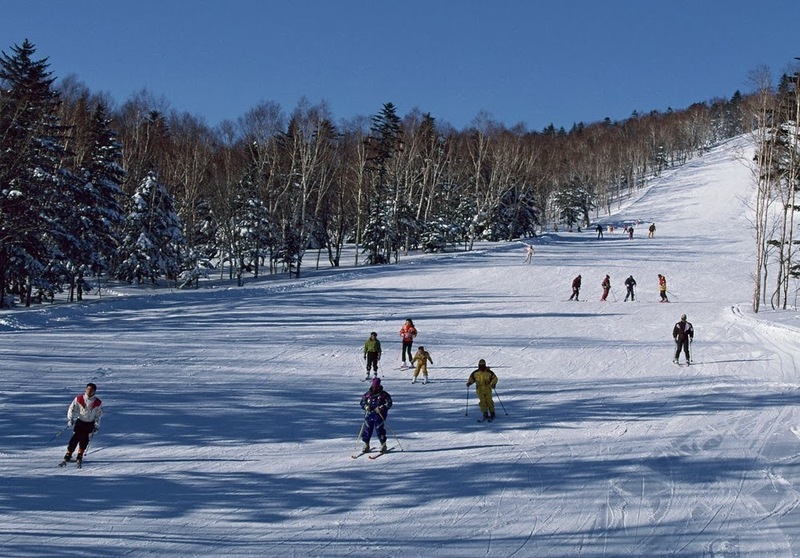 The resort has a total of 6 lifts and 6 trails and is suitable for skiers of all levels.